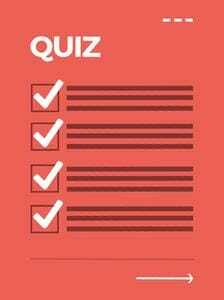 Take Our FREE 3-Minute Quiz to Find Out If a Career in Tech Is Right for You! Web designer. Is it just us, or does that have a nice ring to it? And it’s not just a catchy title—learning web design can lead to an exciting and fascinating career, especially for a creative problem-solver like you. As you consider whether web design is the right career path for you, you need some answers to the big questions: What do you really need to know? Should you learn to code? What tools do you need to have? How about managing clients? Don’t worry! Getting started designing websites is more easy than you might imagine. 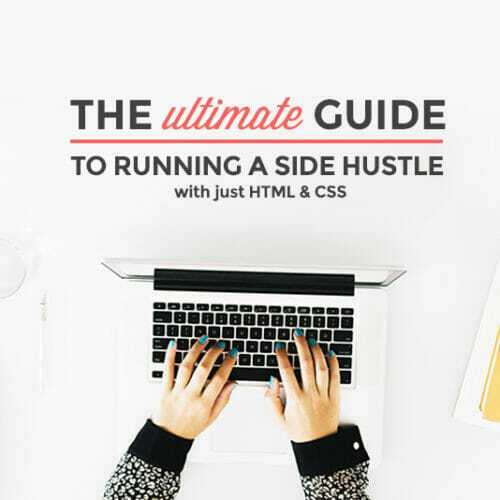 Just start with these foundational web and visual design skills and you’ll soon be on your way. First, let’s go over the technical side of becoming a web designer. All those strange acronyms and terms can seem intimidating, but they’re actually pretty easy (and super fun!) once you get to know them. It might seems obvious that you need design knowledge to be a web designer, but visual design focuses on digital products, so it might be different than what you expect. In this case, design principles are what determine the look and feel of a site. They can range from proportions to typography, to grid systems, to color theory. In other words: visual design is your chance to dig into creating mood boards and type hierarchy and experimenting with web fonts and color palettes. Here come those funny abbreviations! UX stands for user experience, or how people feel (calm, frustrated, etc.) when they use a website. Above all else, UX is about approaching your designs from a user-first perspective—how can you design a website that helps them get exactly what they need? To do that, you’ll research your users and create “personas” (profiles of imaginary ideal users). You’ll lay out the pages and content with a site map. You’ll figure out the path users take on your site in user flows. (For example, do they always click straight through to social media? Or are they just looking for contact information?) And you’ll build wireframes to sketch out the key parts of each webpage. All of these components are essential to practicing user experience design. Pro tip: Still confused about the difference between all these types of design skills, and which one you should learn first? We recently broke down the difference between visual design and web or website design, as well as UX design and graphic design if you want more clarity! You might not have imagined that a web designer would need to know how to code. But nowadays it’s an expected skill for most design jobs. HTML stands for HyperText Markup Language, which is the coding language used to put content on a web page and give it structure. That means it’s how you turn a bunch of words into headlines, paragraphs, and footers. And it’s also how you get the “cool” content like photos, videos, and graphics on a website. And then there’s HTML’s partner, CSS or Cascading Style Sheets. CSS is the code that tells browsers how to format and style HTML for a web page. In other words, it’s what makes all the text and other content look good. With CSS, you can adjust the colors, change the fonts, or add a stunning background—and so much more! This is where your eye for design really shines and how you can put your creative stamp on every site you create. Pro tip: If you want to start learning web design for free, HTML & CSS are great skills to start with. We’ve got our free 10-day coding bootcamp if you’re ready right here and now. 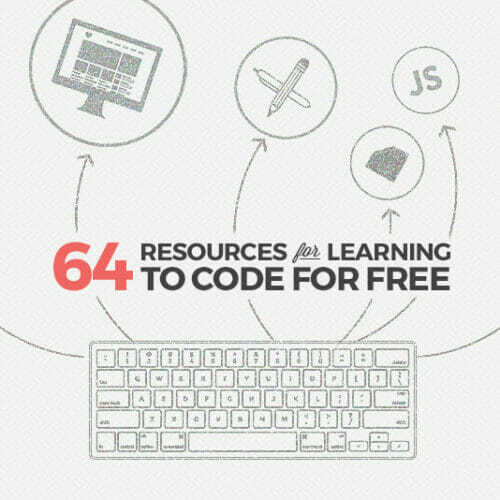 Otherwise, take a look at our roundup of free resources for learning coding. Now that you have the design and tech parts down, you only need to add some management to keep yourself organized and effective in your web design work. These are the skills most web designers swear by, so save yourself some time by learning them now rather than later. 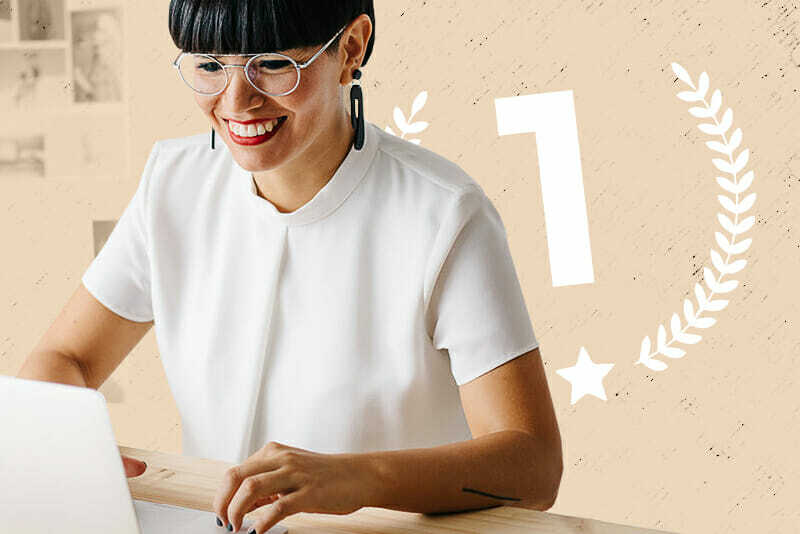 Whether you’re interested in learning web design to go freelance or to work for a company, you’ll need to stay on top of your schedule and your projects to be a standout web designer. This can mean getting to know productivity apps like task lists or calendars or, especially if you’re in a large organization, learning project tracking tools like Trello or JIRA. Whatever the tools, mastering the art of prioritizing and tracking your work will be essential for your success (and sanity!) in the busy world of web design. Staying in touch and getting your point across are also must-have skills for a designer. You can’t make a living from building websites without great communication. You’ll need to keep clients up-to-date on the progress of their projects plus pitch ideas and explain your creations. 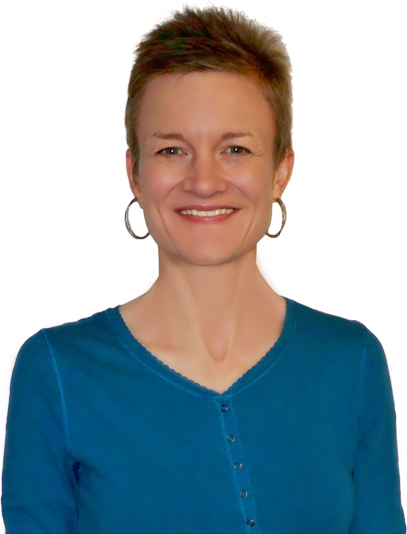 You might even be called on to do some copywriting or editing for sites, especially if you’re running your own one (wo)man shop. So buckle down on your writing and your presentation skills, and you’ll be sure to get your point across in every situation. The skill set of SEO (search engine optimization), digital marketing, and social media might seem like it’s meant more for a salesperson than a web designer. 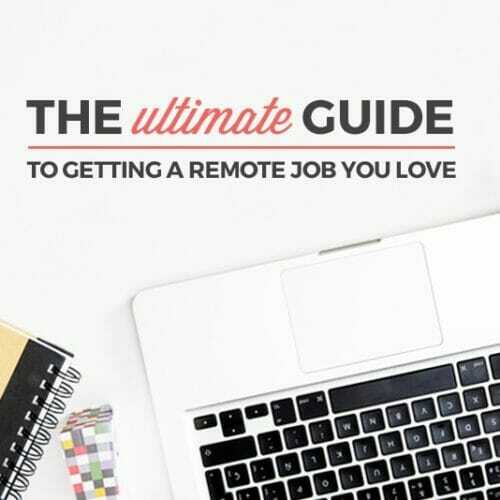 But, since the Internet is the way so many companies sell today and since you’ll also need to sell your web designer talents (when you’re looking for a job or for freelance clients), you should wrap your head around them, too. Even knowing the basics of each and keeping them in mind for both client and your own sites will get you a long way in your web designer journey. And, as an employee or as a freelancer, understanding the bottom line will help you make sure you or your company is profitable and sustainable. You don’t have to go back for your MBA, but you should have an idea about the goals and finances of your employer or your own business so you can use them to guide your work. And, if you’re designing directly for clients, you should have a plan for making sure that your cash flow and project backlog are both healthy and doable in the short and long term. As you can see, there’s nothing mysterious or mind-blowing about the skills you need to be a web designer, but then there is the question of where and how to learn them. A foundation in the tech side and a good handle on the organizational parts will both get you going and be there for you as you build your knowledge and your career in web design. If you’re looking for an even DEEPER dive into all things visual design, take a look at our Visual Designer Blueprint. It’s perfect for creative types obsessed with colors, fonts, and all things visual. Pro tip: You don’t need any design or coding experience to get started for any of our courses. So, join us now to get that exciting and fascinating career in web design you’ve been dreaming of. 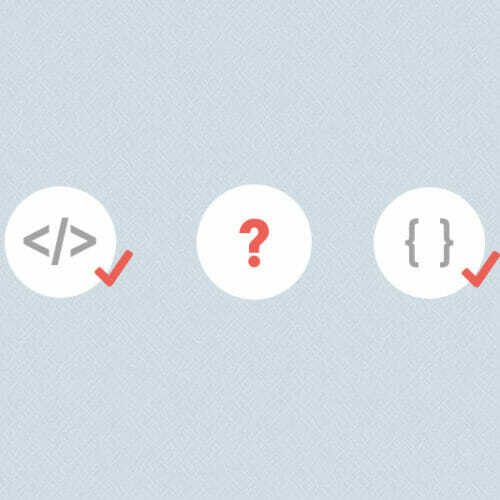 You’ve learned HTML & CSS, now what?